According to the complaint, the dog was over two-month pregnant, was severely injured and taken to an animal hospital where she died during treatment. 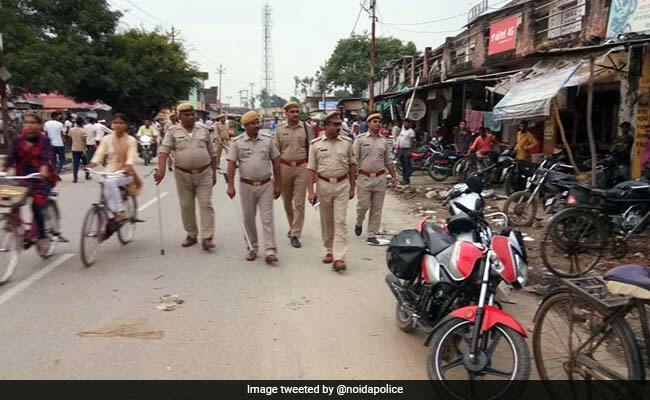 A man has been booked for rash driving after he allegedly hit a pregnant dog which died during treatment in Greater Noida, police said on Thursday. The impact was such that the canine flung into the air and fell into a drain five metres away, said Manzoor, who works at a truck repairing shop. "The dog, which was over two-month pregnant, was severely injured and taken to an animal hospital where she died during treatment," Manzoor said in the complaint, demanding strict action against the accused.